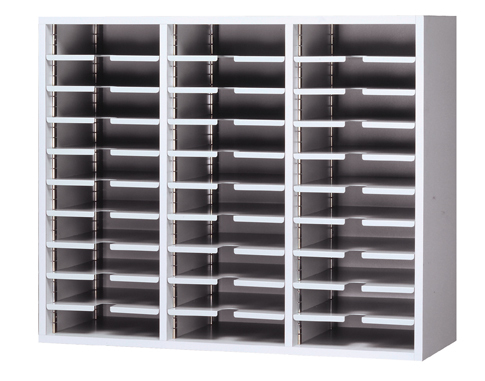 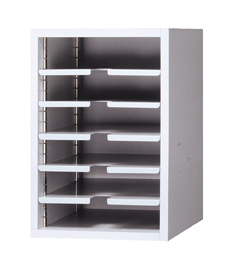 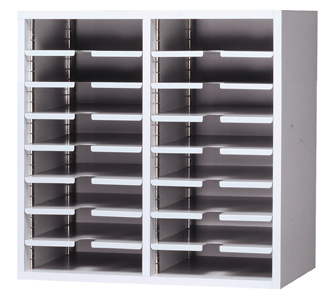 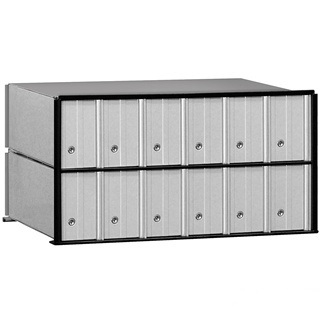 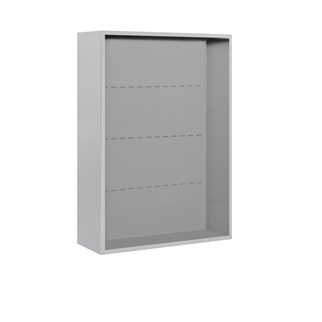 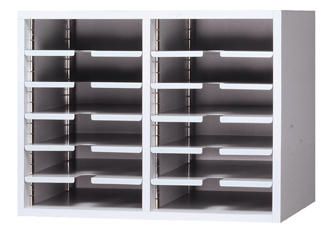 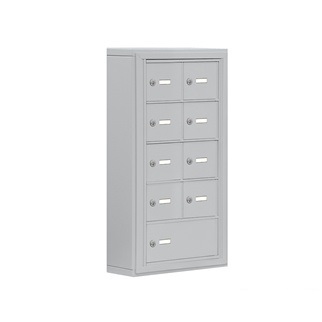 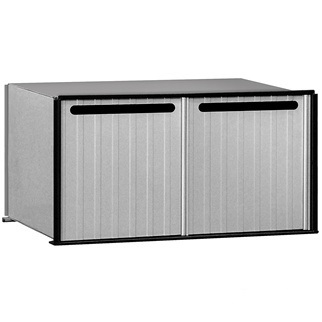 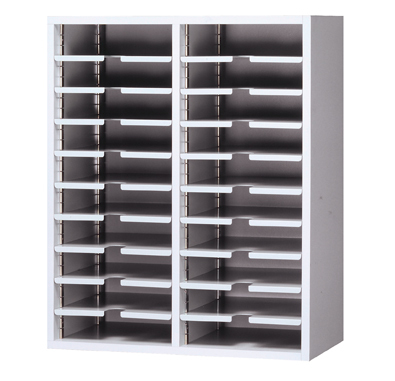 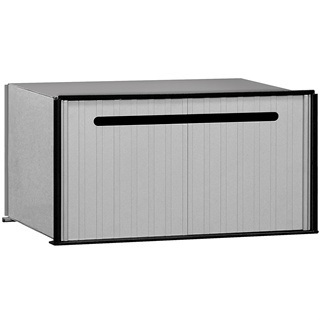 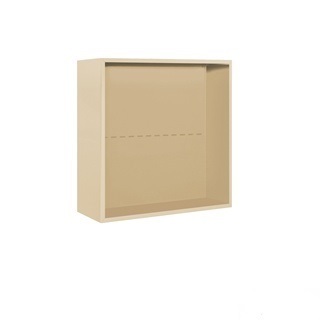 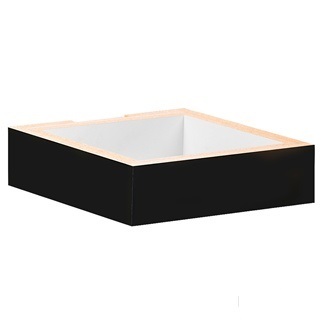 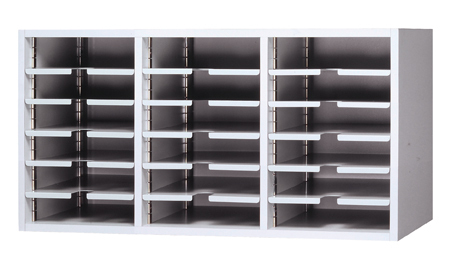 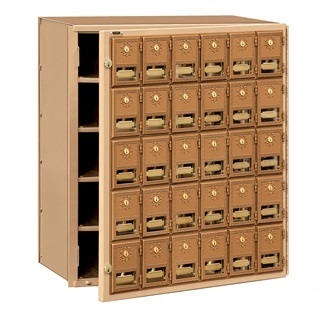 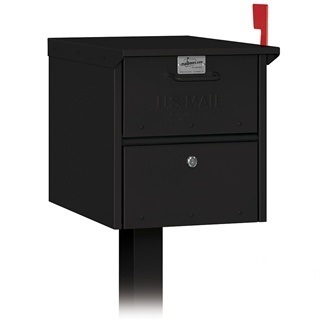 USA Building Supplies offers the highest quality of mailboxes and storage boxes in the marketplace. 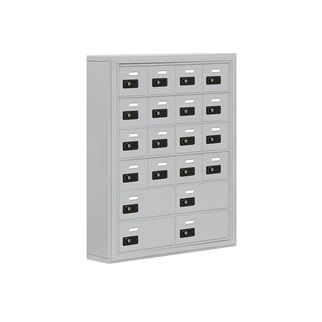 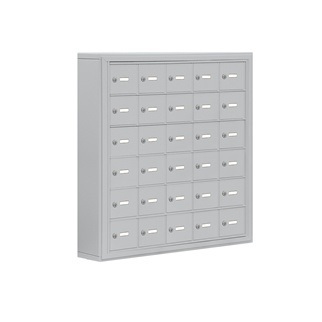 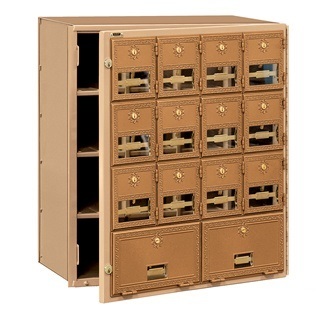 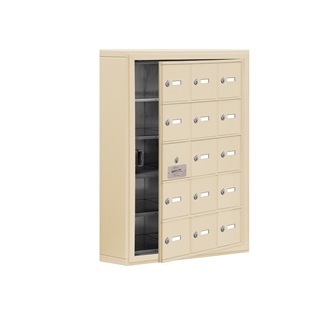 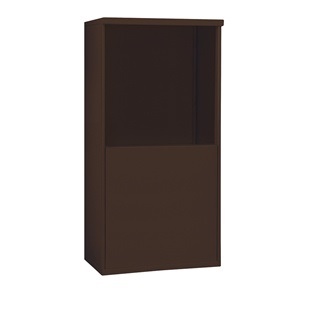 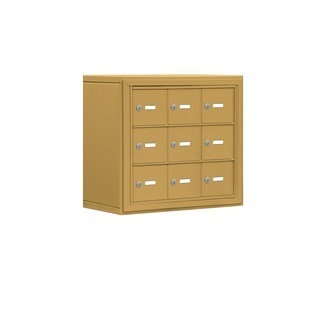 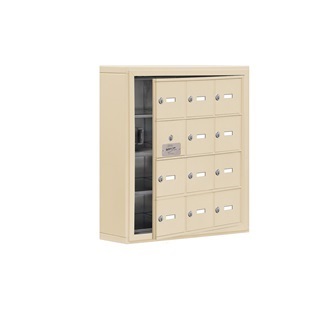 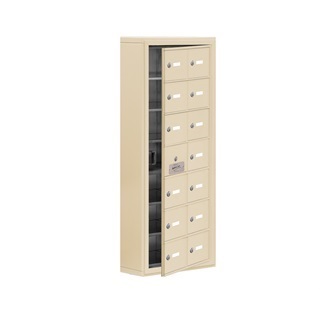 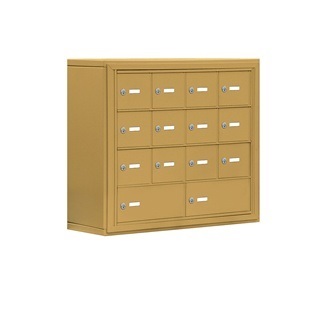 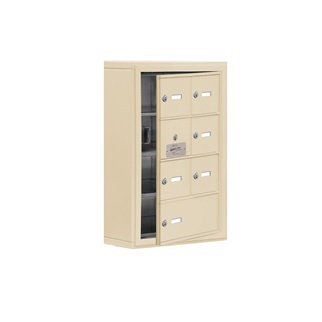 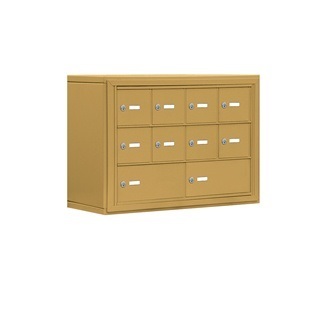 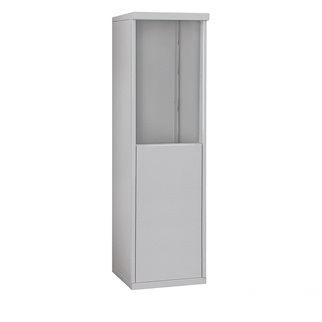 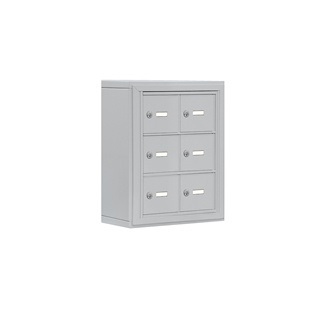 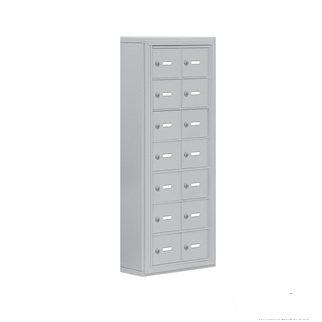 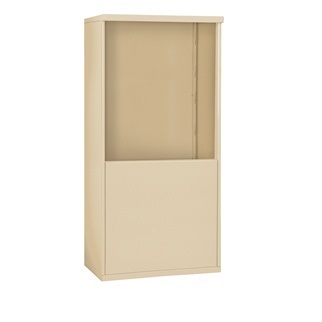 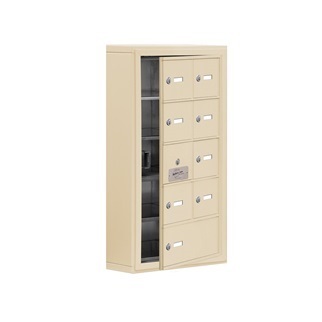 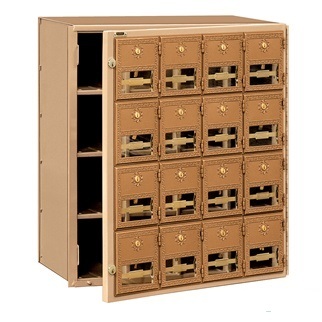 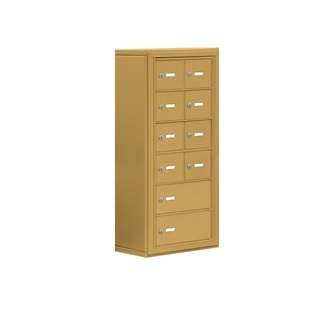 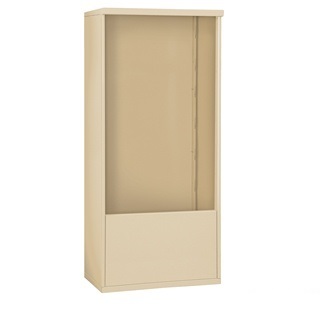 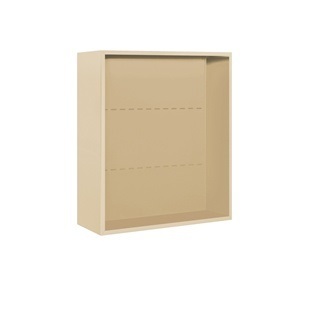 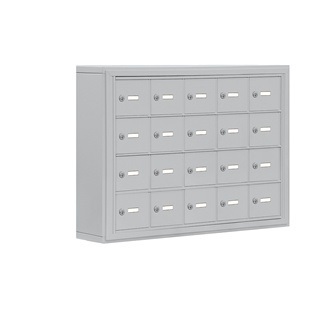 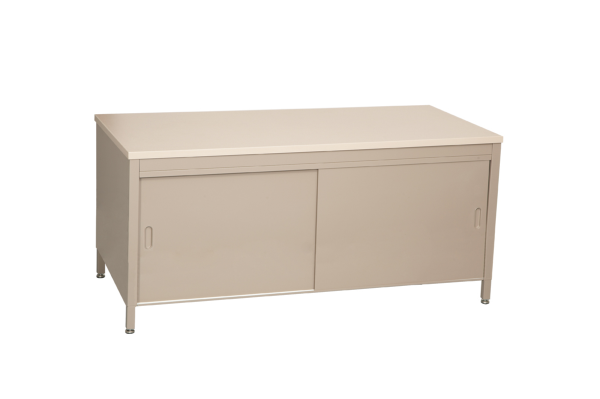 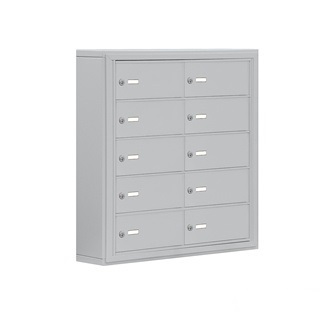 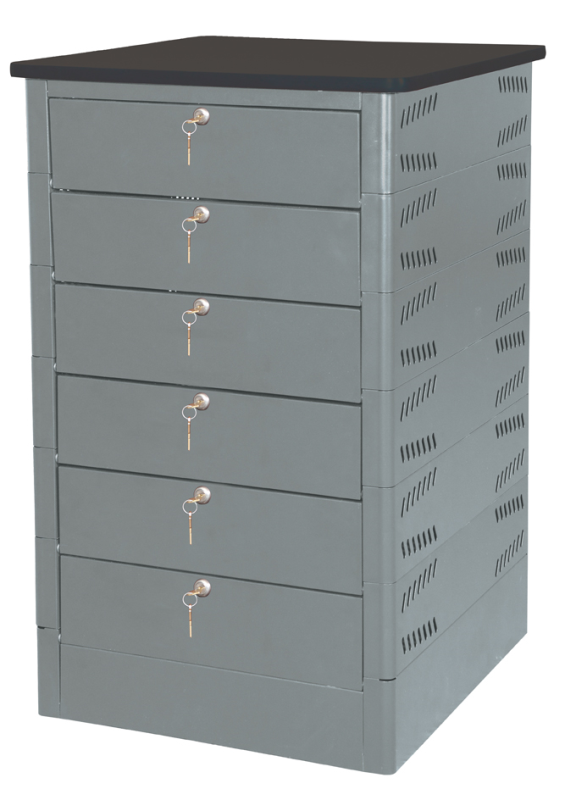 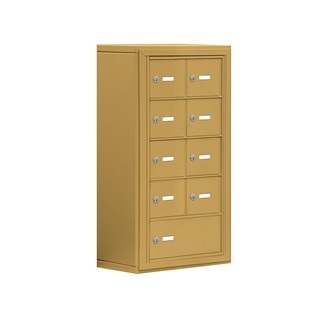 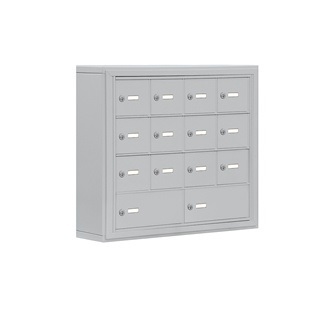 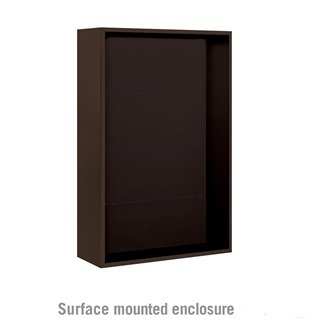 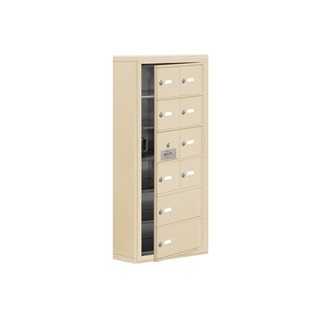 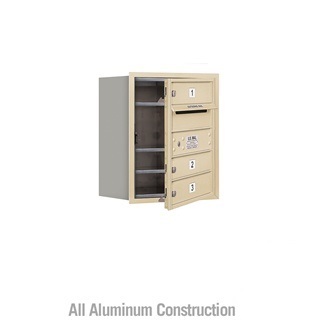 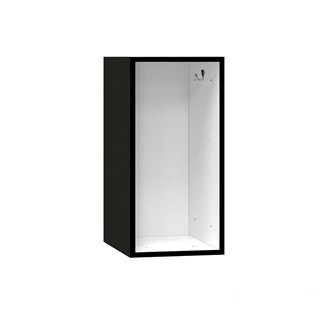 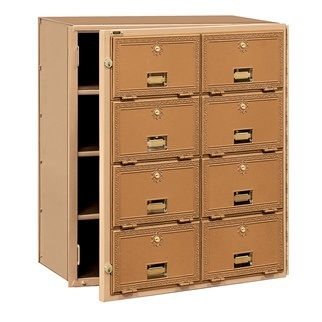 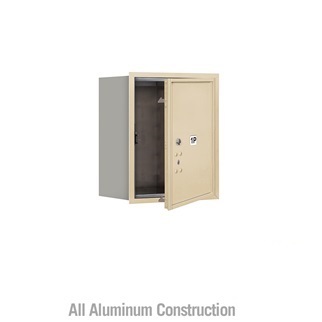 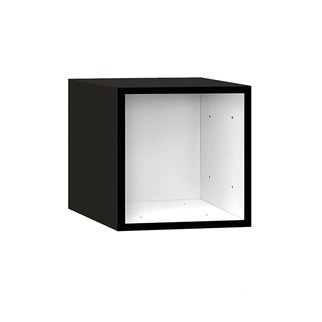 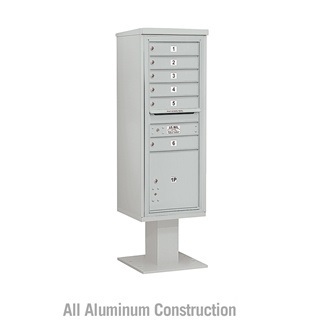 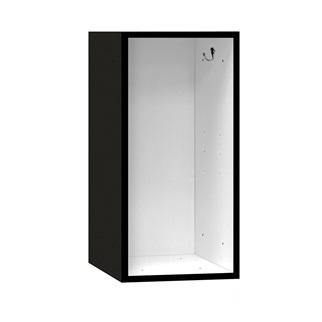 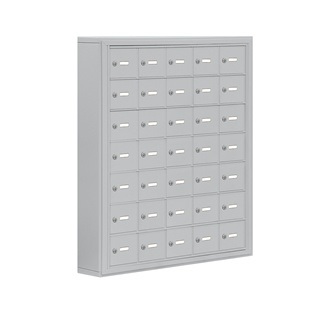 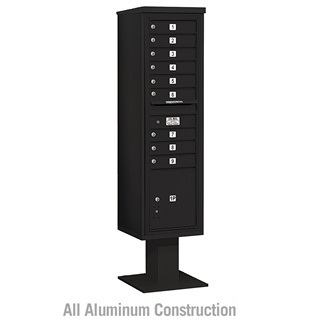 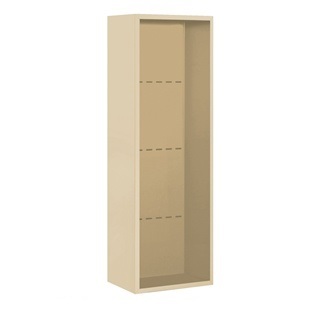 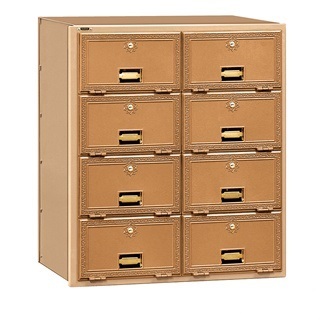 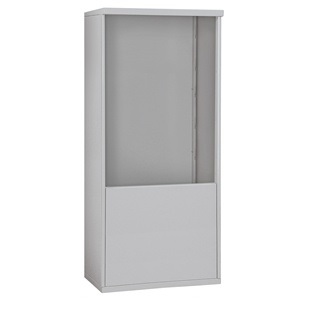 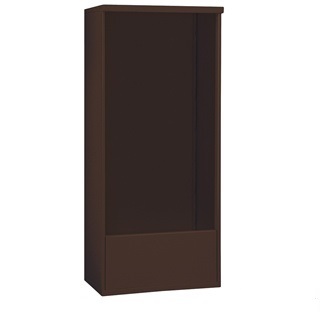 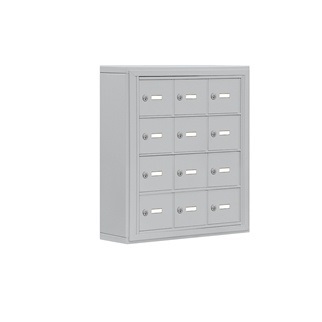 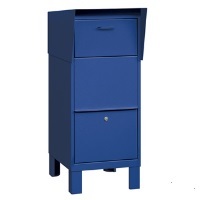 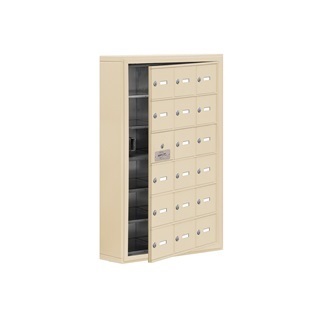 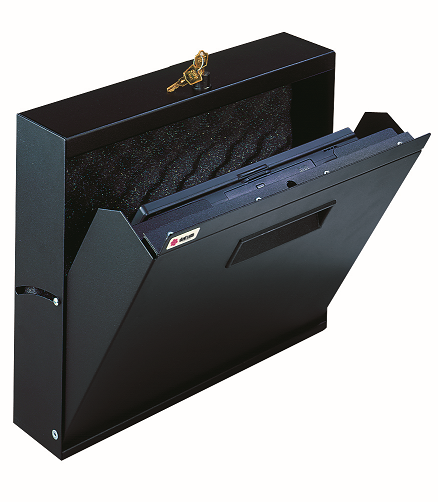 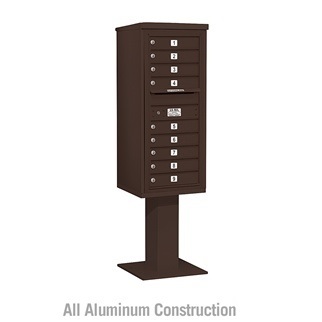 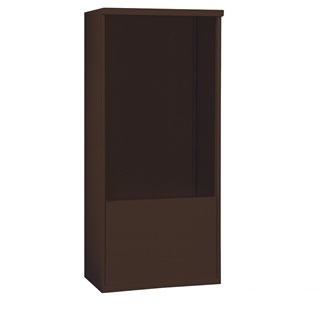 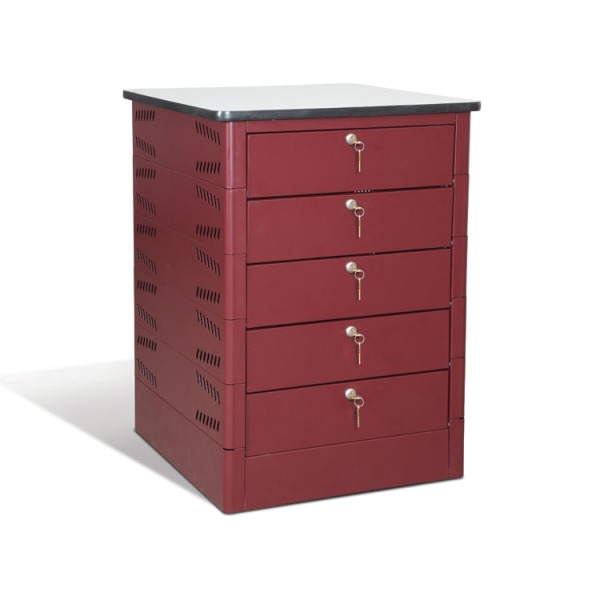 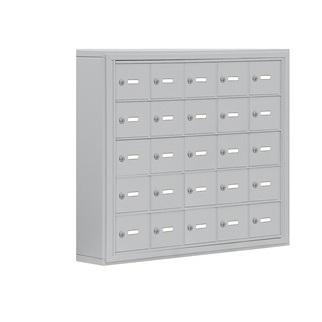 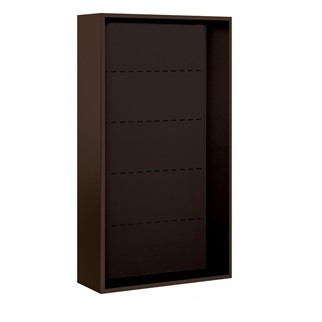 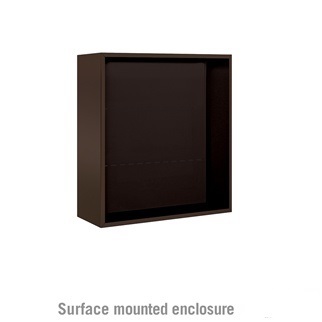 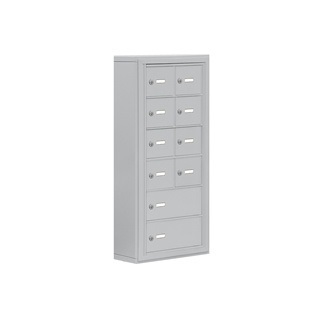 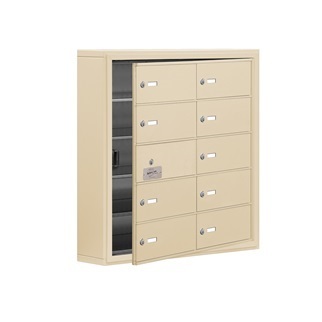 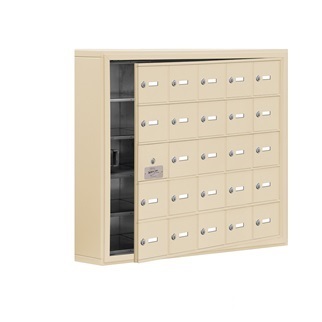 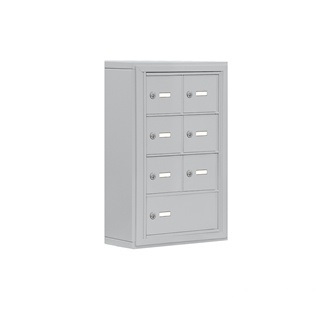 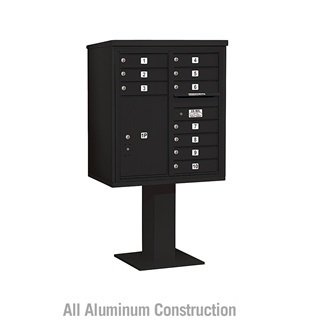 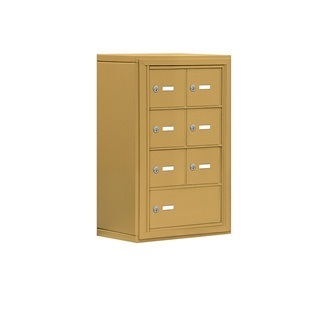 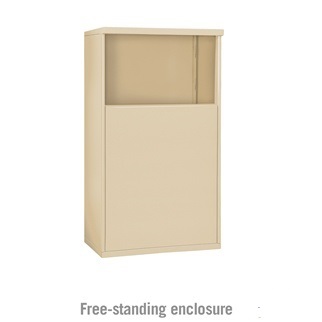 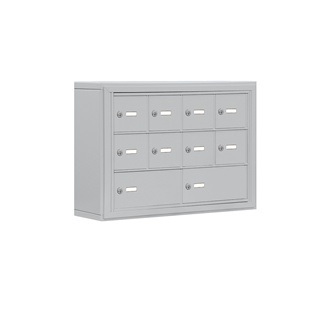 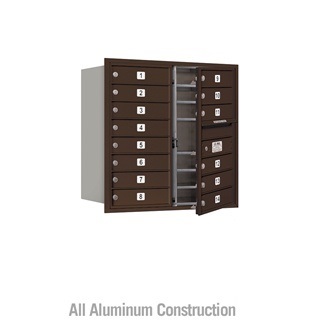 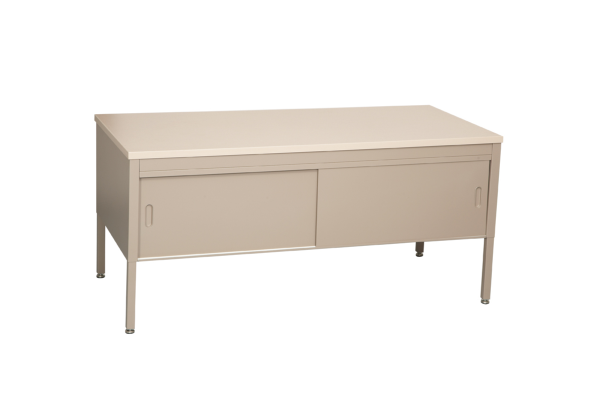 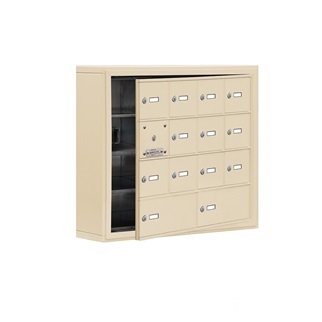 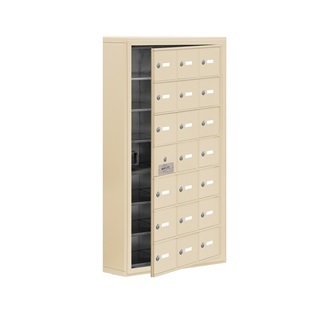 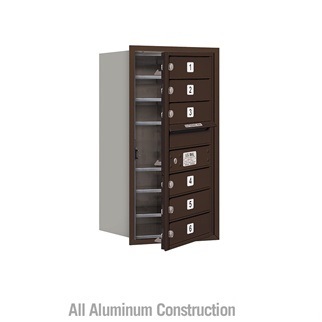 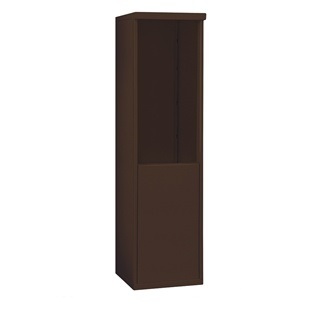 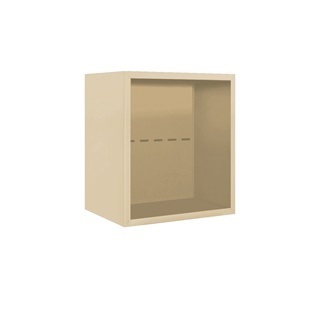 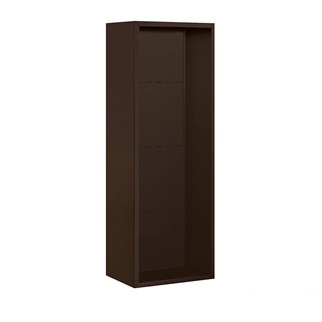 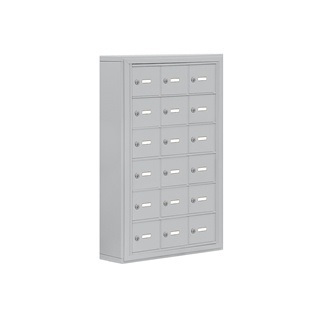 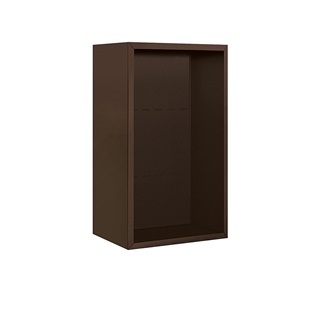 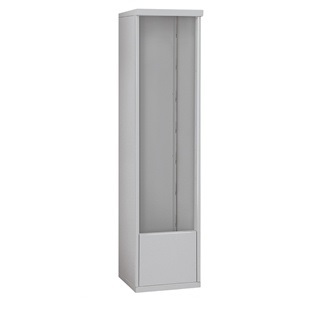 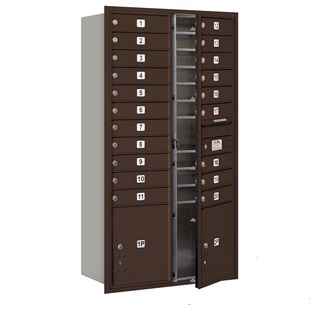 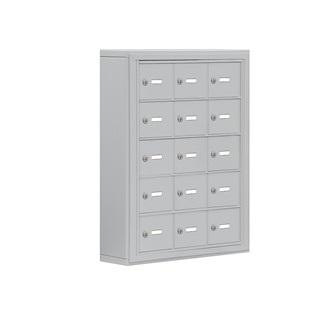 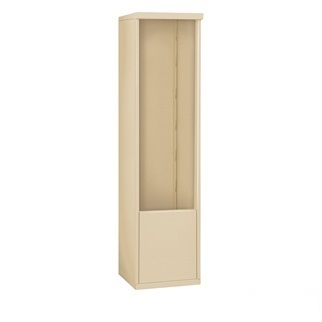 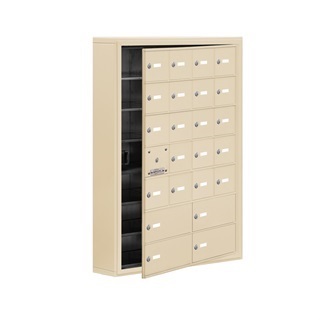 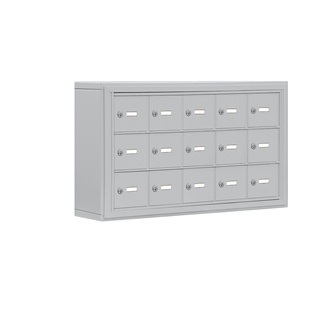 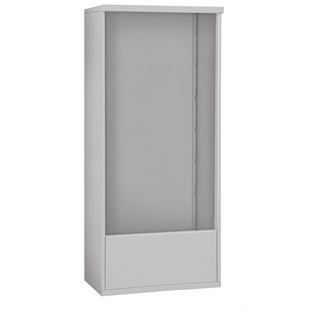 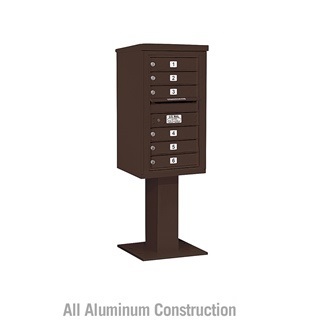 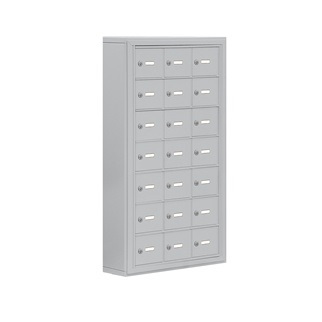 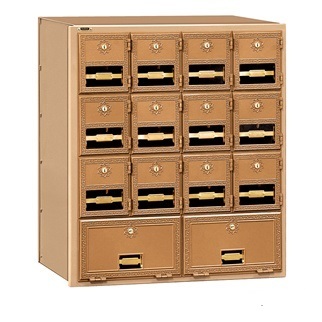 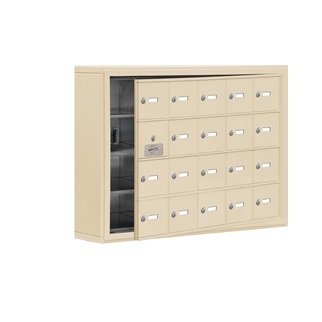 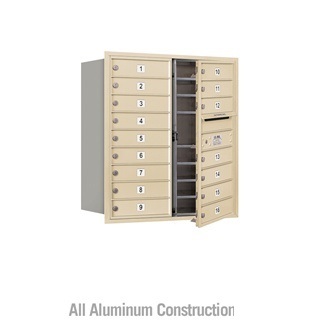 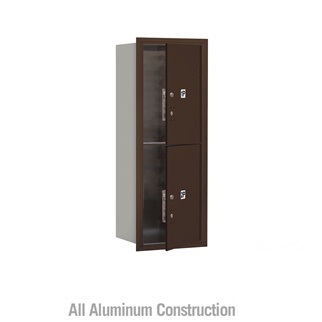 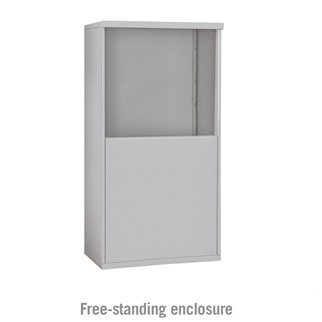 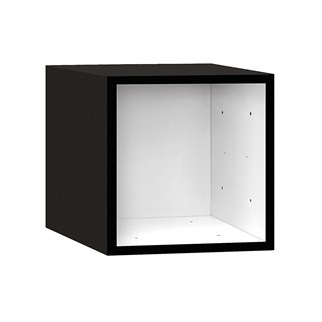 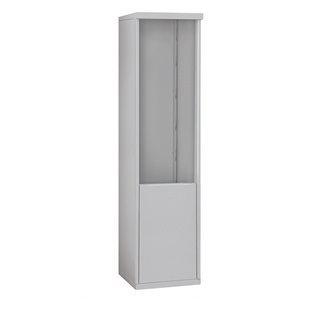 Our storage cabinets are designed to hold cell phones, keys and other valuable items. 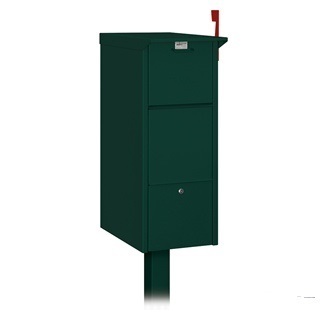 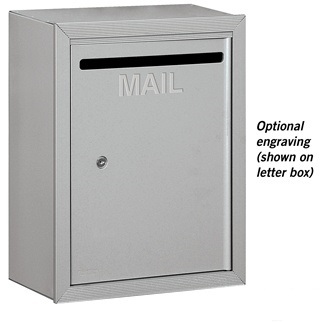 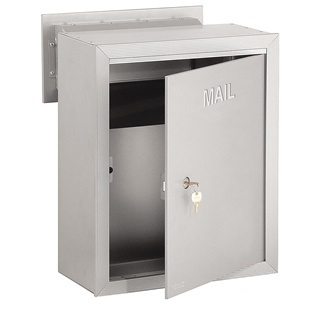 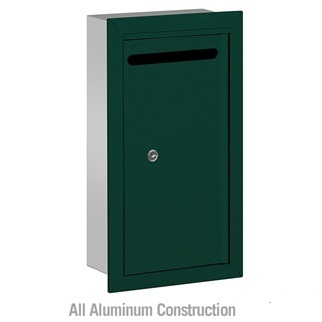 Commercial mailboxes are popular in a variety of industries due to their competitive features and unique options. 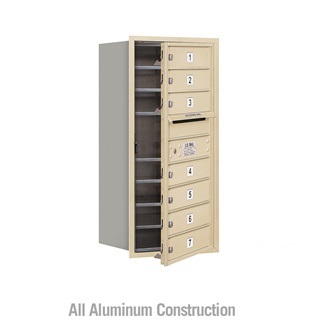 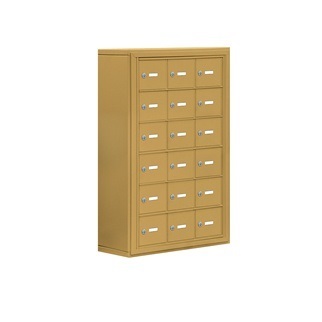 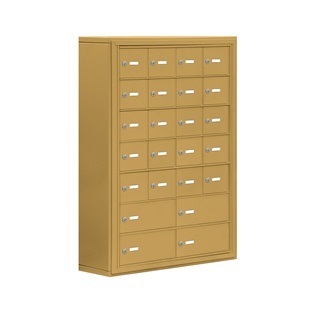 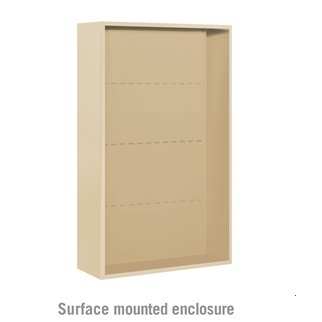 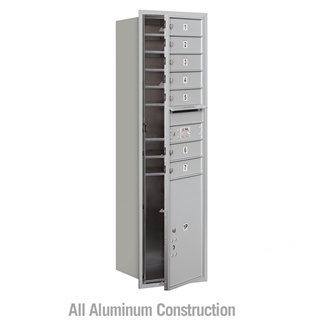 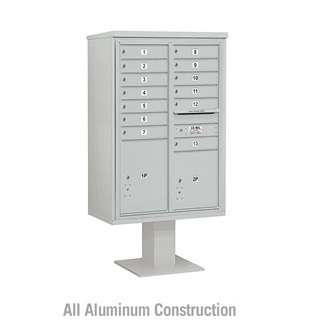 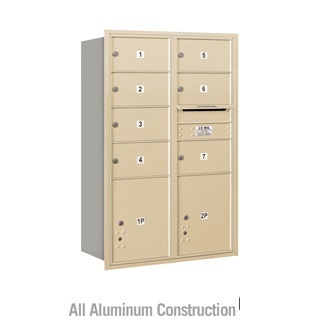 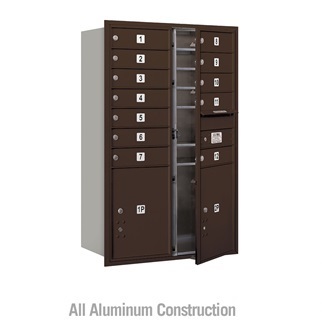 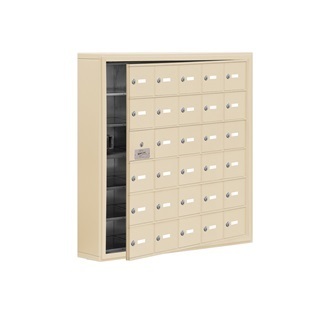 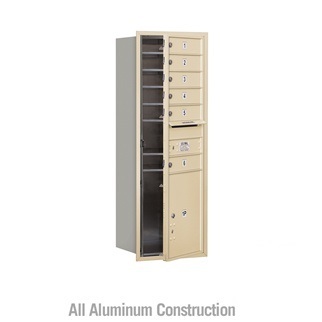 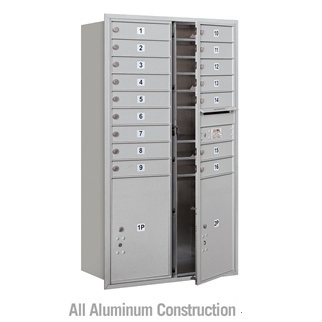 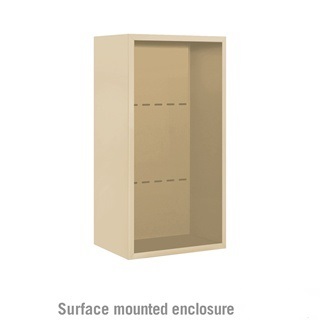 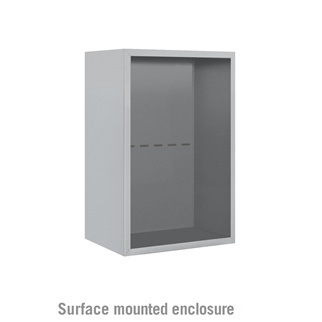 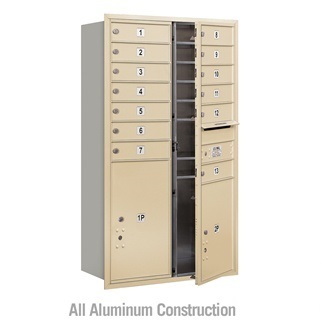 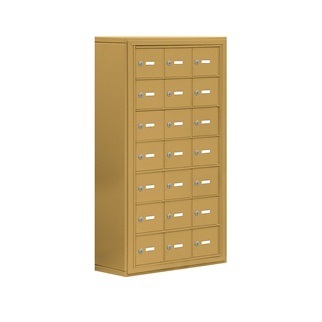 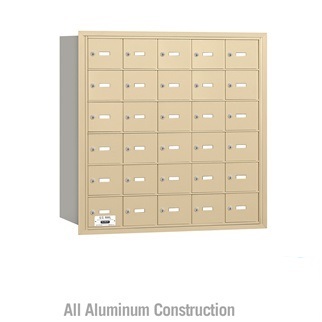 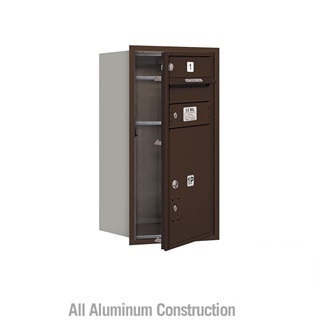 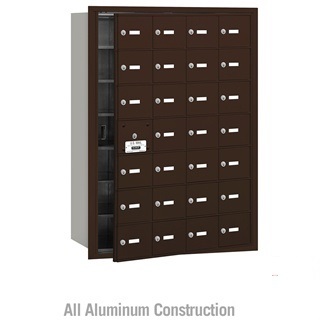 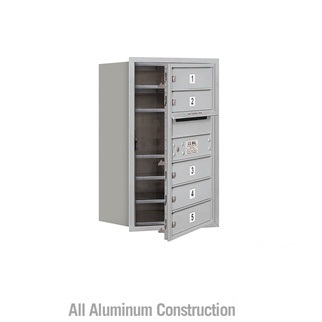 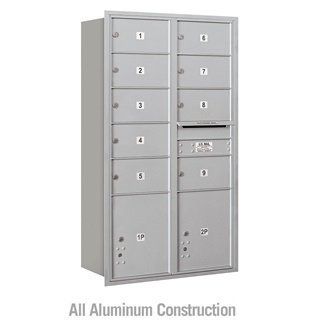 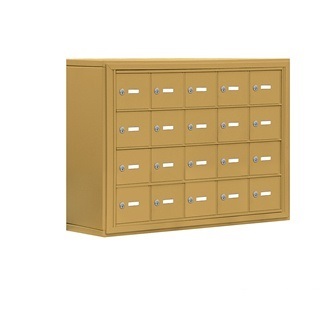 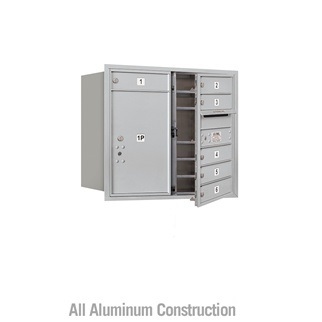 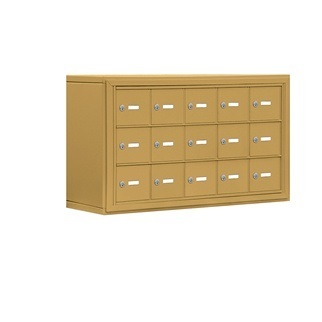 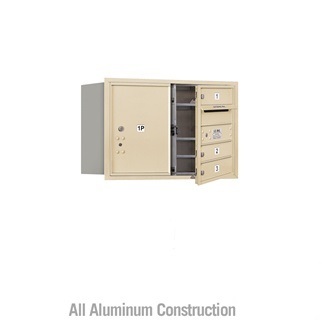 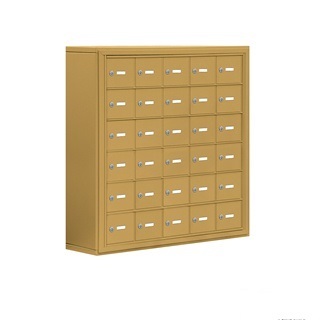 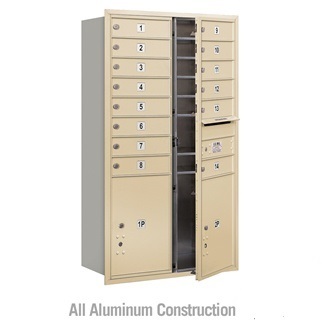 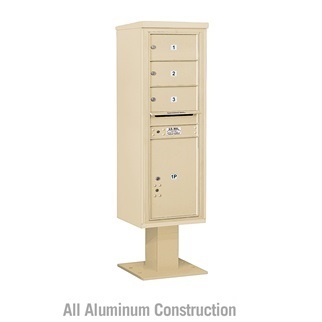 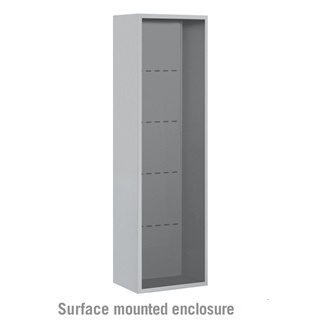 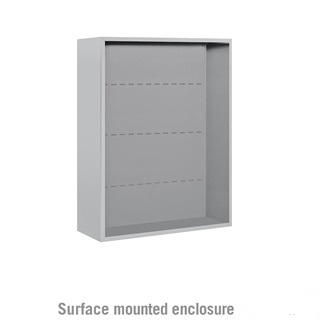 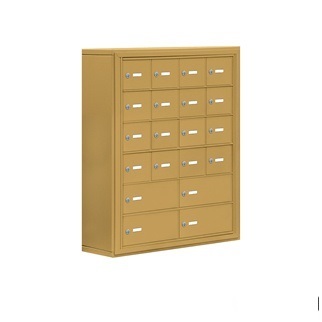 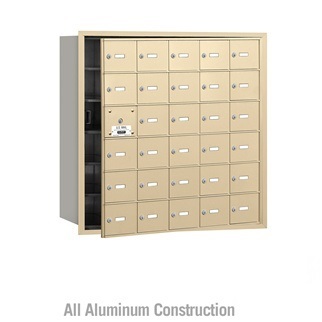 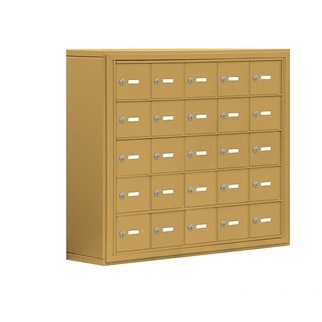 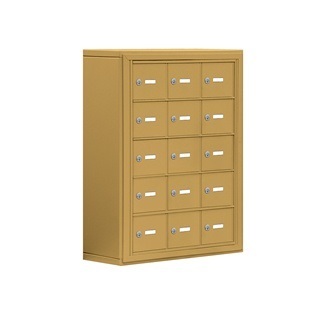 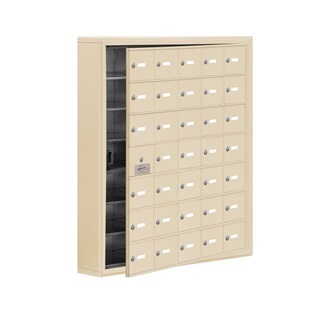 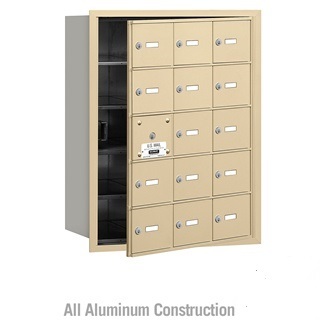 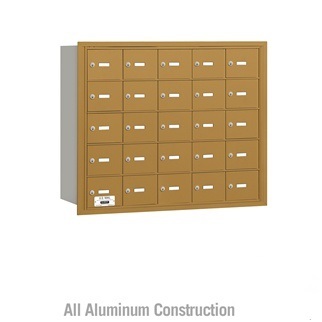 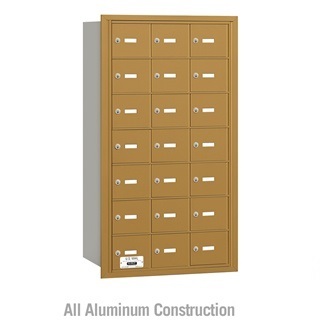 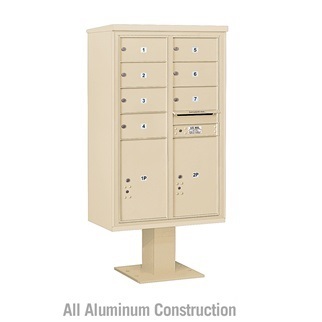 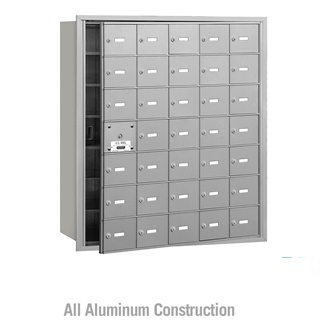 Our large selection of mailboxes and storage lockers meet the large landscape of building requirements. 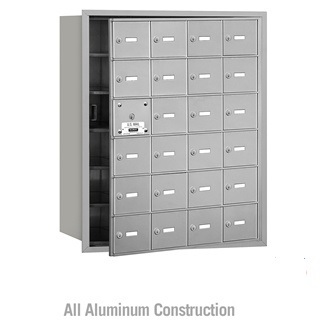 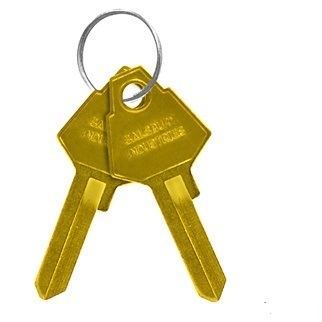 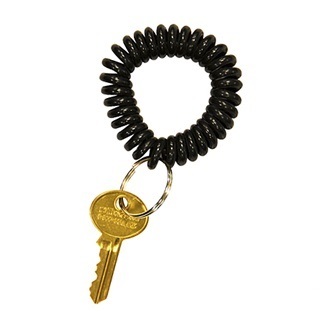 Whether you own an office or apartment building, our products will protect possessions securely. 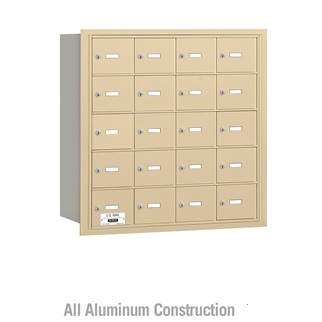 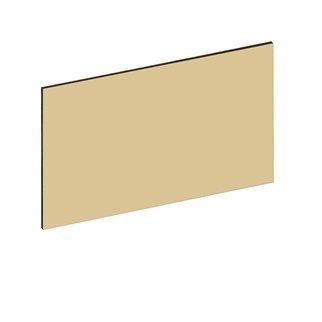 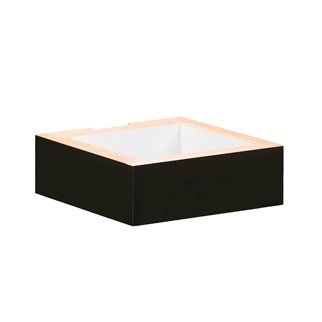 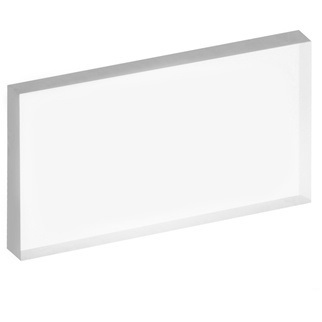 Our commercial boxes are commonly used in corporate mailrooms, military bases and in educational markets. 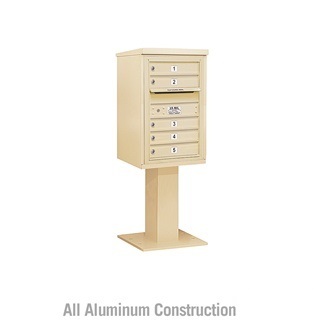 Decide from a variety of sizes, colors and styles with guaranteed low prices. 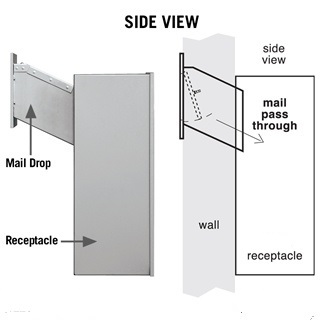 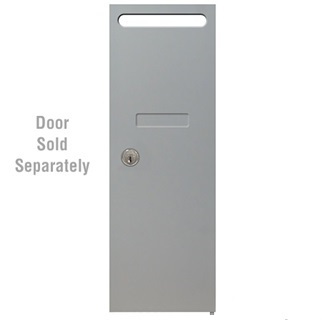 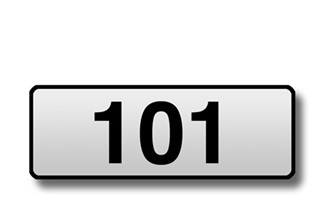 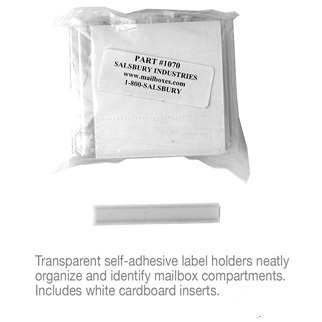 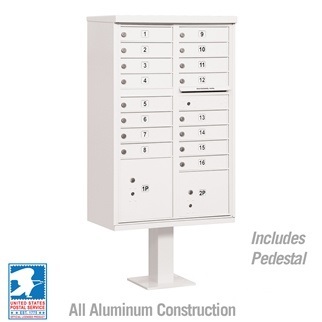 Customize your USPS Approved commercial mailboxes with our affordable placards and mail slot options. 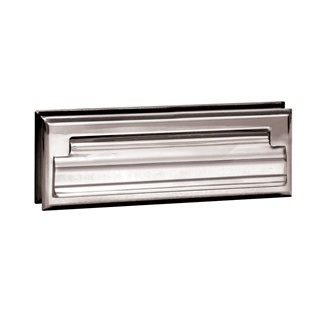 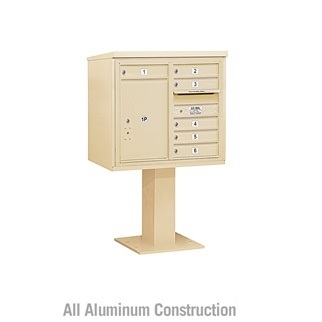 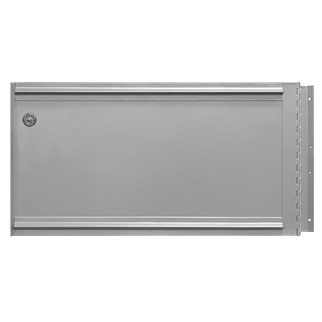 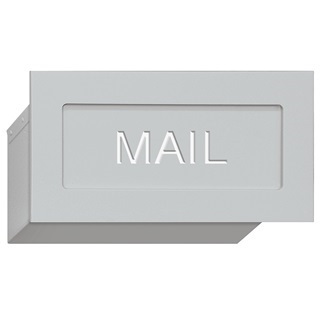 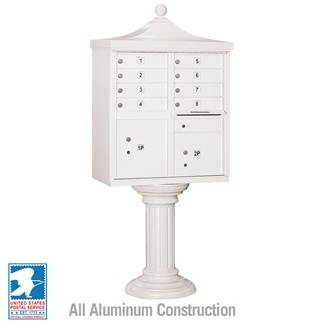 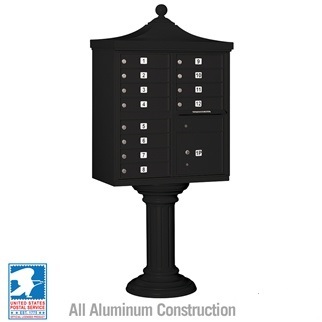 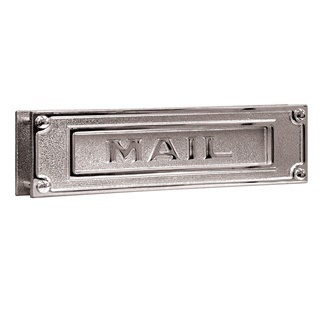 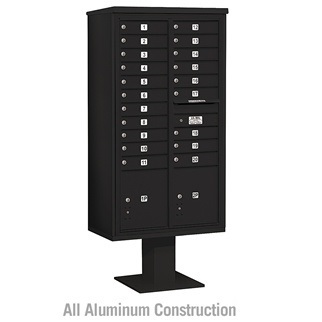 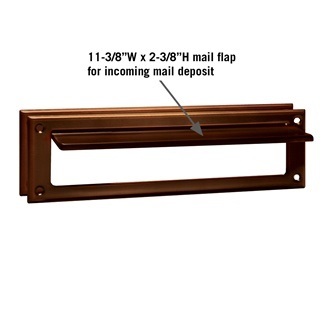 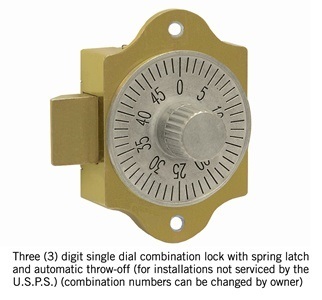 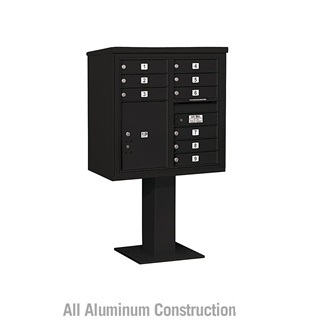 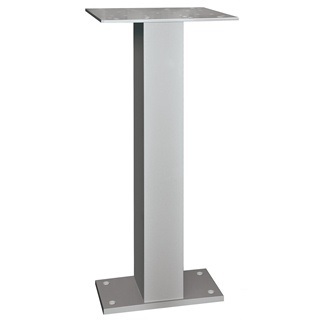 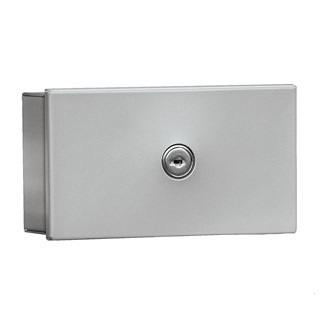 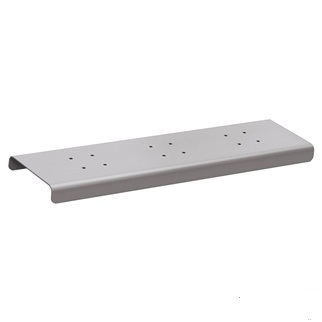 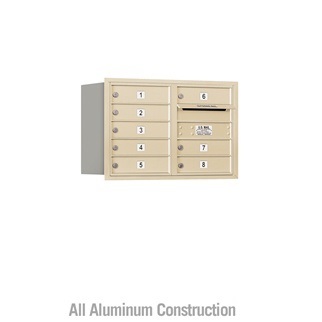 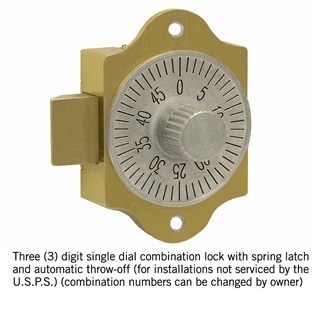 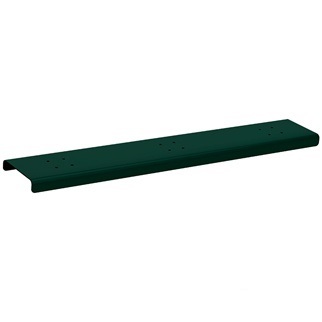 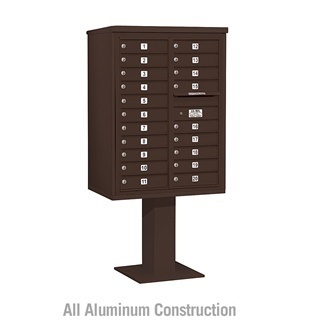 If you’re looking for a large mailbox option, USA Building Supplies is your number one building supply source. 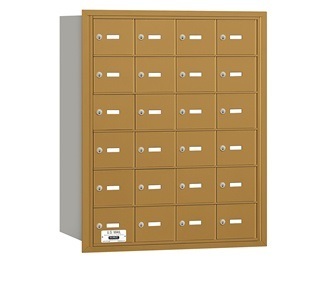 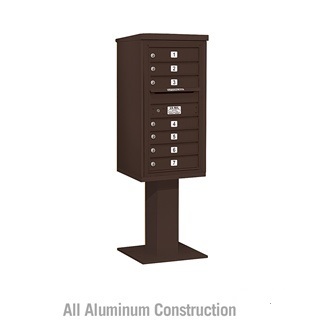 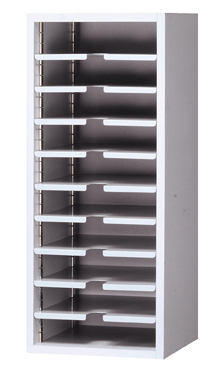 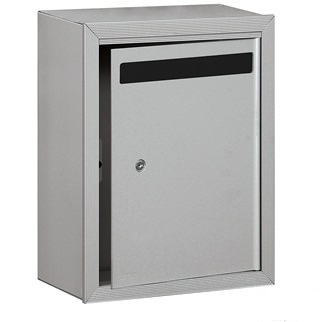 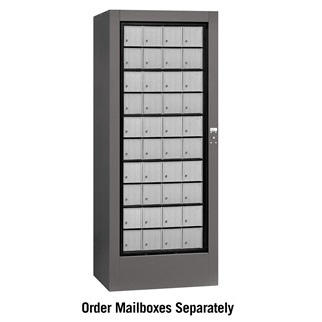 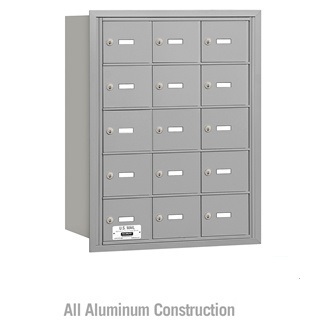 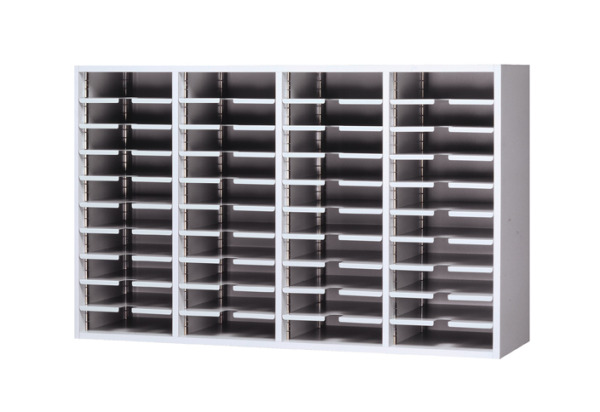 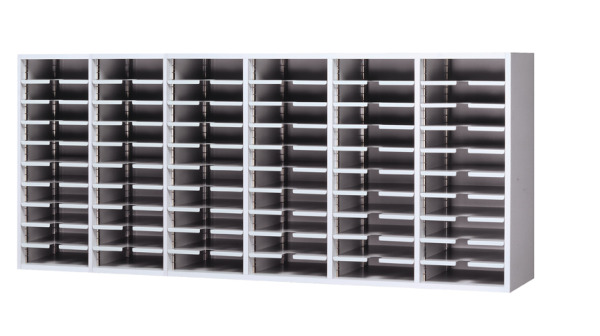 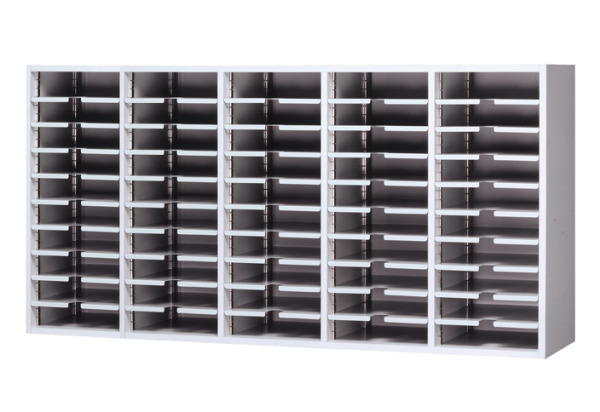 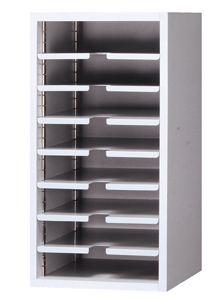 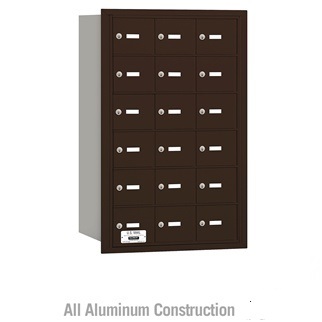 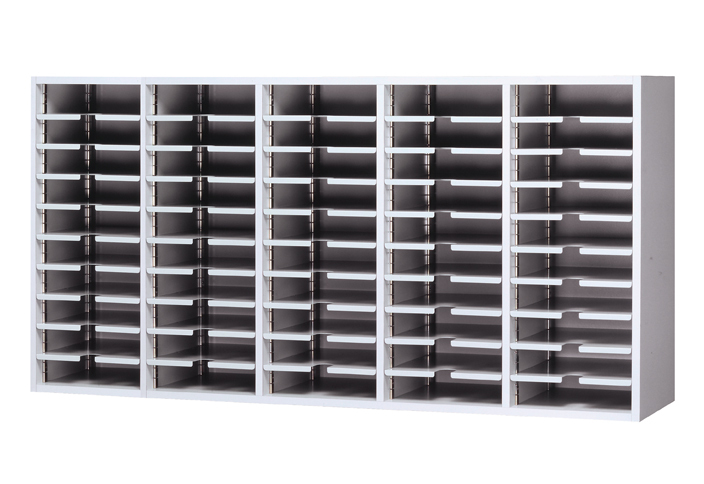 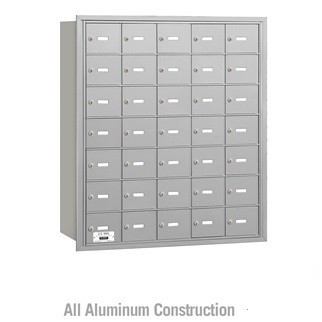 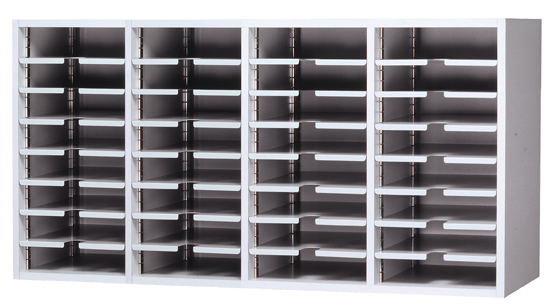 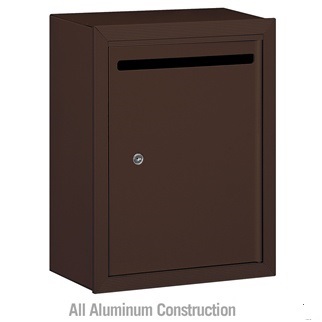 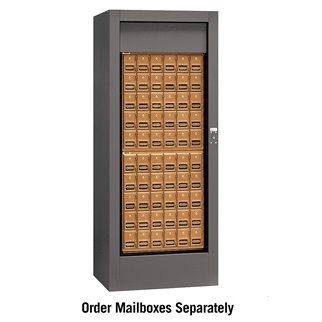 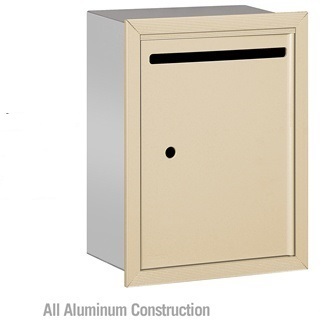 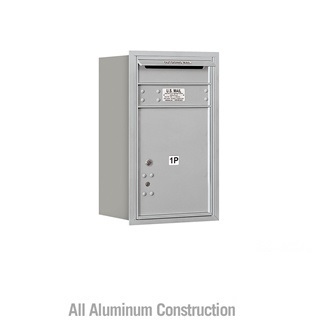 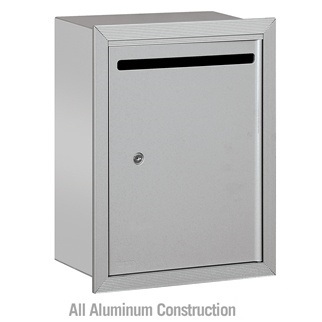 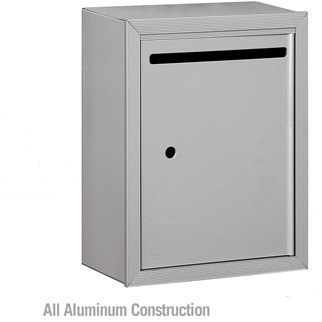 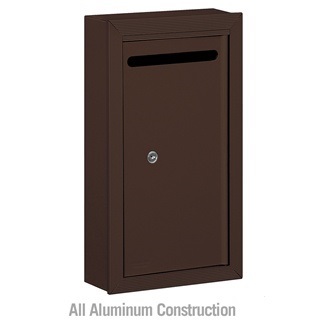 Our vast selection of commercial mailboxes includes multiple slot options to meet larger building requirements. 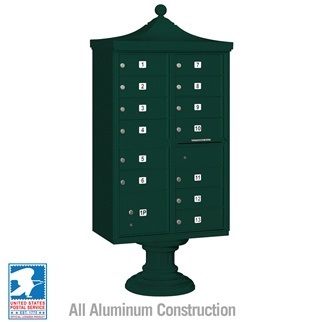 USA Building Supplies carries drop boxes and postal specialties for a variety of uses. 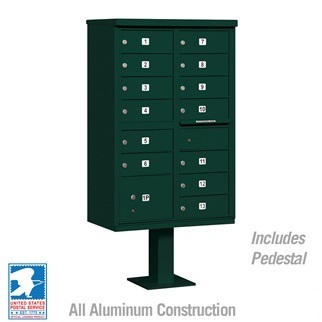 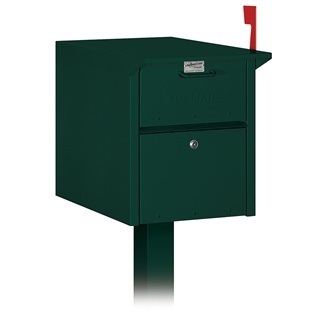 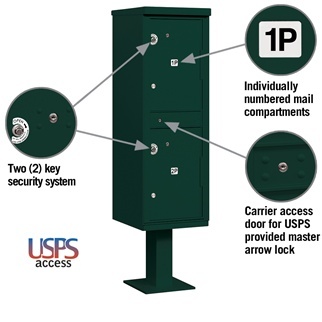 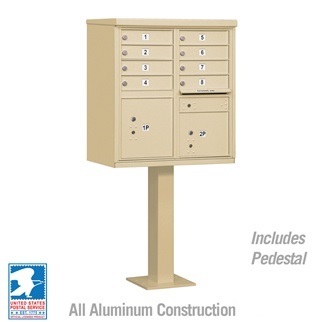 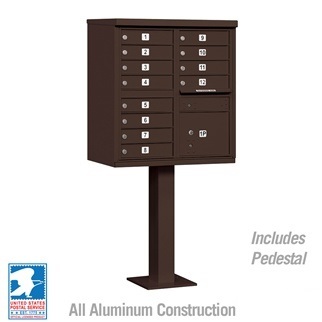 Whether you need a self-service receptacle or for a public setting, USA Building Supplies drop boxes and postal specialties are available in USPS approved or private use.. 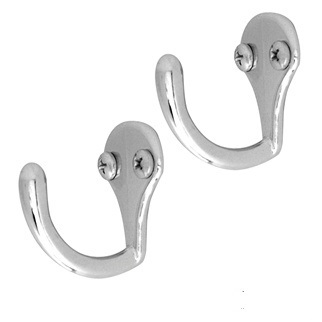 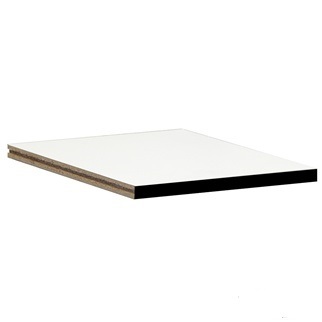 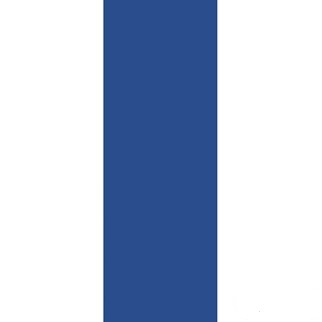 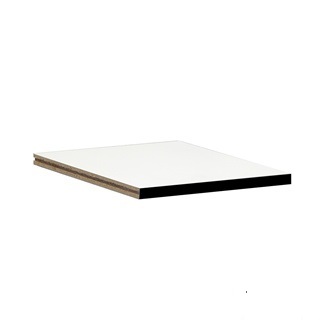 They are popular in universities, corporate offices, libraries and military bases for their simplicity. 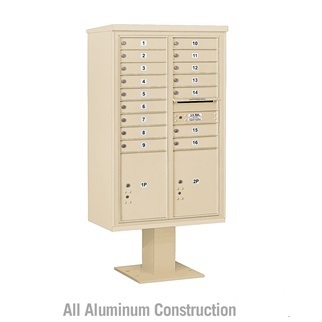 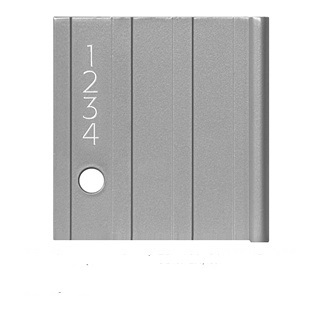 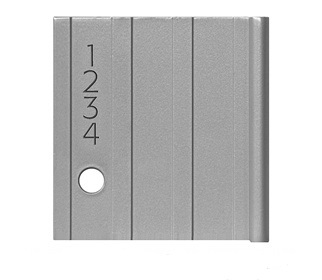 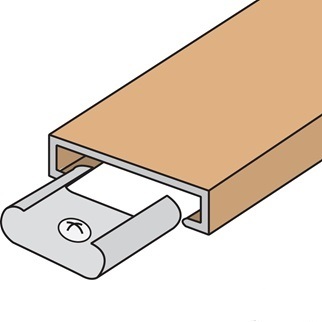 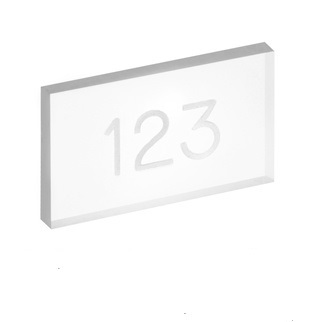 We offer custom sized slots to meet your specific building requirements along with engraving services for convenient identifying solutions. 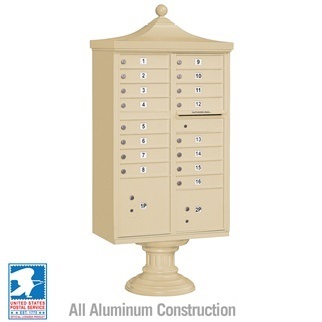 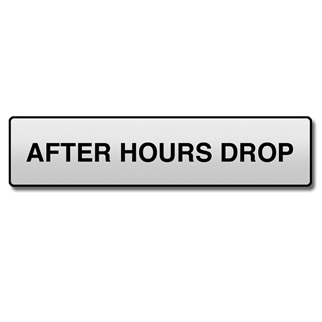 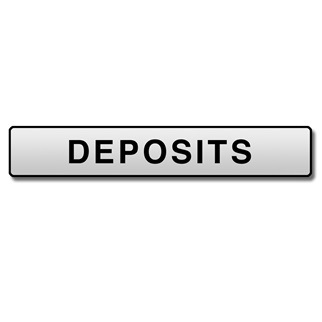 Shop our affordable drop boxes and postal specialties tailored to your standards today. 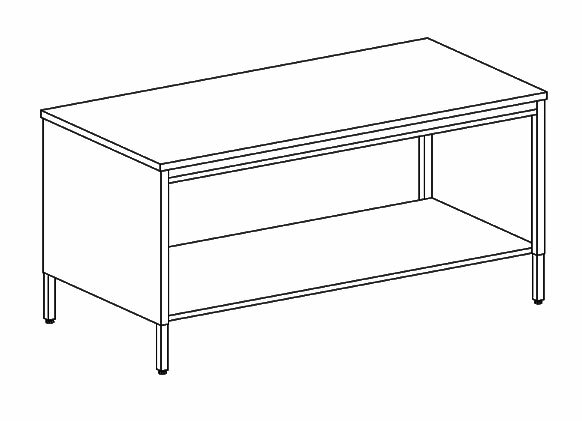 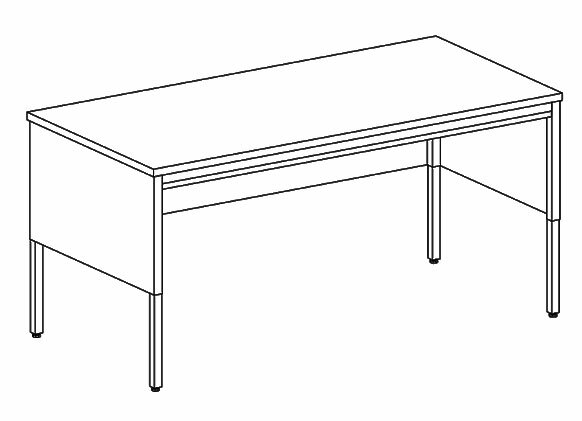 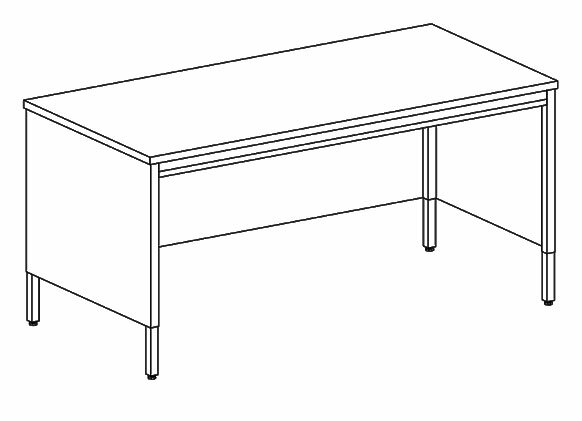 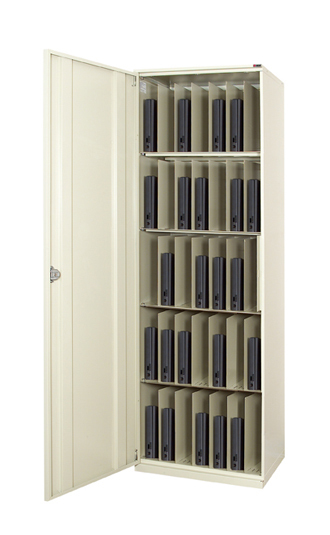 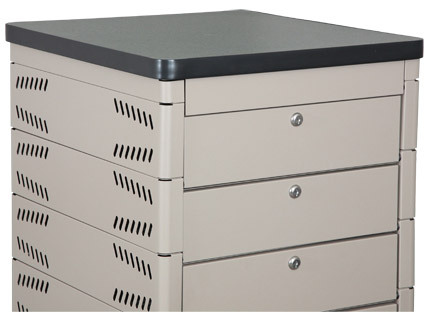 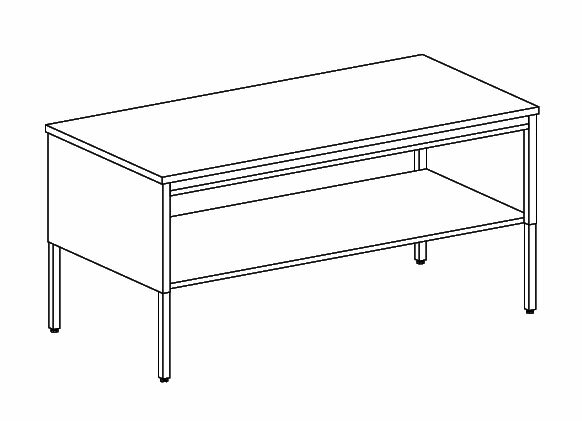 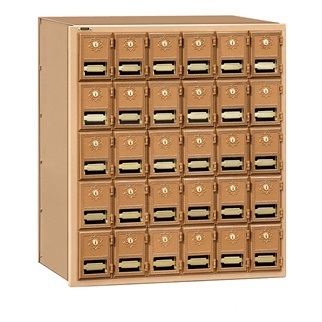 Our electronic device storage cabinets are made to secure laptops, cell phones, iPAD’s and other electronic equipment. 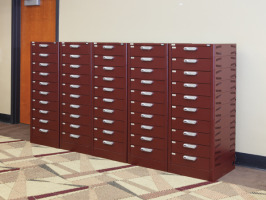 Our storage boxes come in a variety of sizes to hold various electronics. 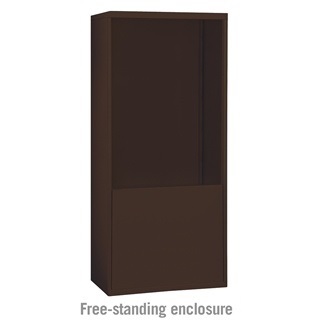 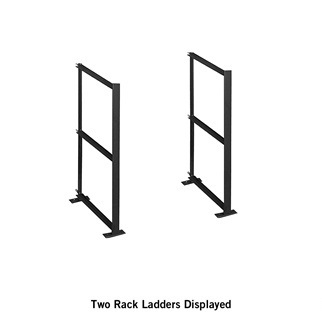 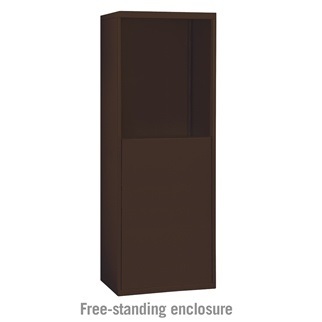 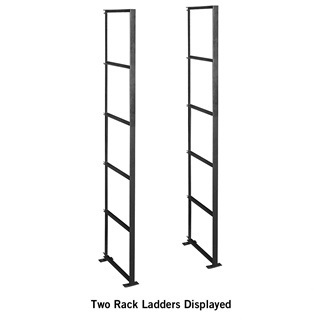 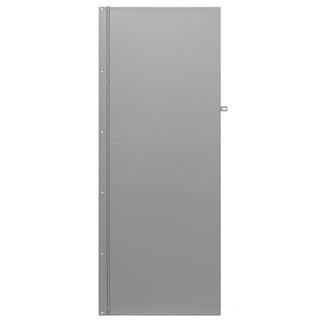 Browse our cell phone lockers which are designed for mobile phone storage. 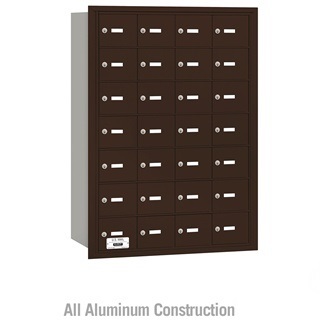 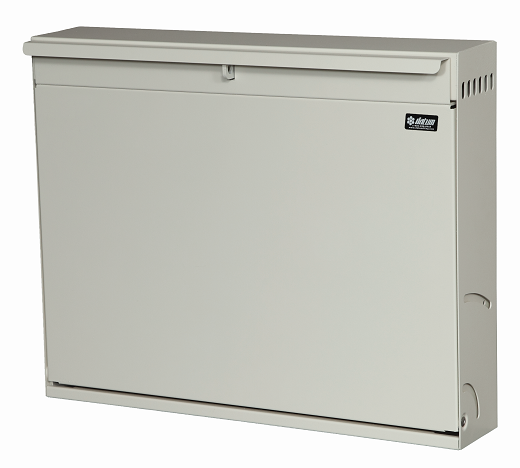 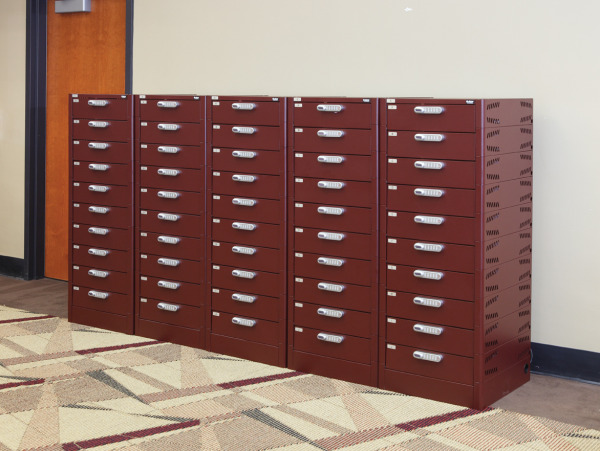 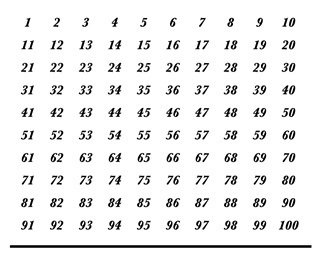 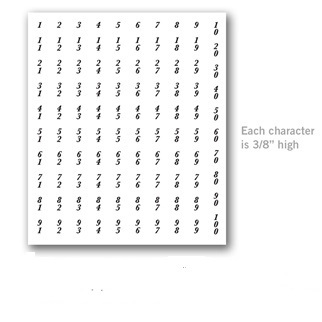 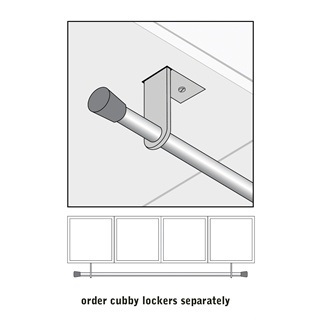 Choose from small to large locker configurations. 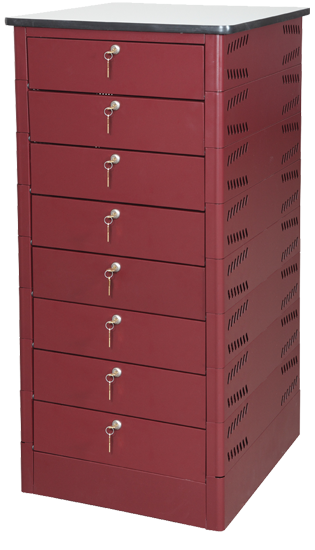 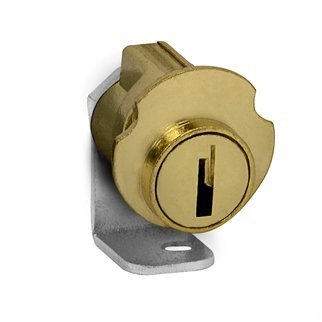 All locking device storage boxes are offered with keys and are easy to use. 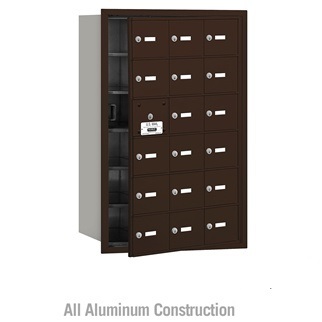 Browse our selection for affordable and safe storage solutions for your prized possessions.